In the tangle of superimposed forms, built up through multiple exposures, traces of movement emerge from the image. Some of these forms are barely comprehensible. In ‘Self portrait’ Swatko’s own face is obscured by an indistinct form; what could be a shoulder or the side profile of a torso. 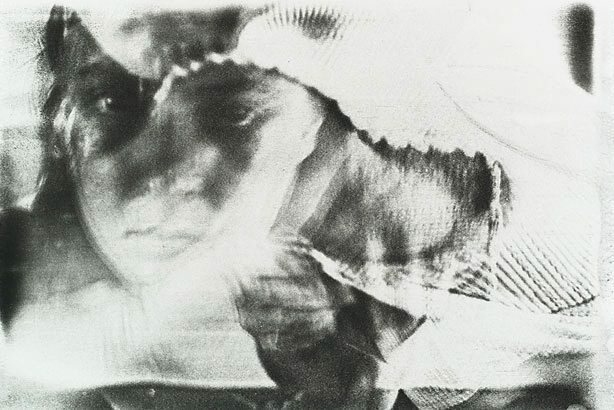 Splintered and severed from its body, the face is veiled by high contrast image fragments. Here, the self has become an abstract play of form. Signed and dated l.l. sheet, pencil "J. Swatko 1978".